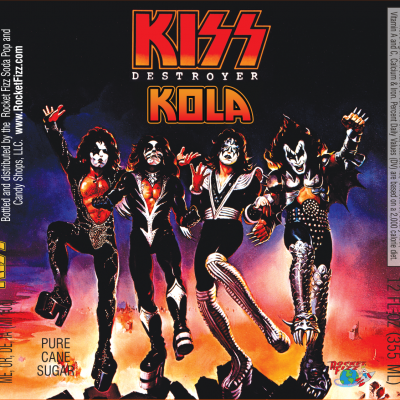 The KISS family of sodas has a new Kola! 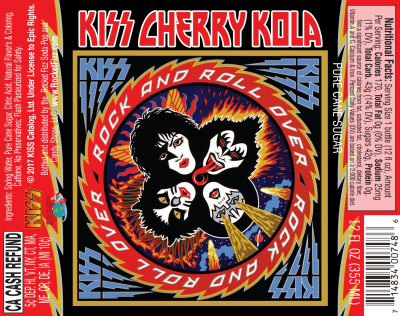 Rock and Roll Over Cherry Kola delivers true cherry taste in a KISS Rock N’ Roll way! 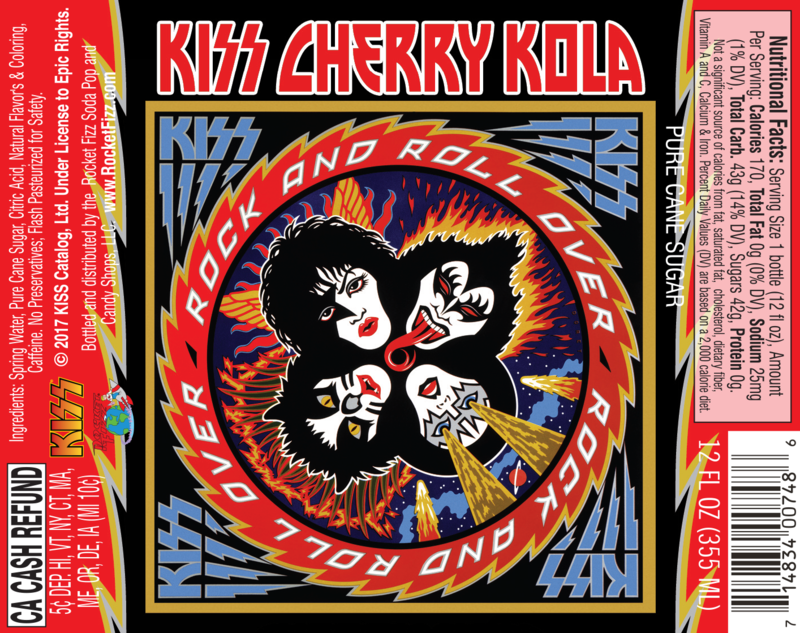 This cherry kola is the greatest cherry kola you will ever rock too! Calling cherry kola lovers all over the world. 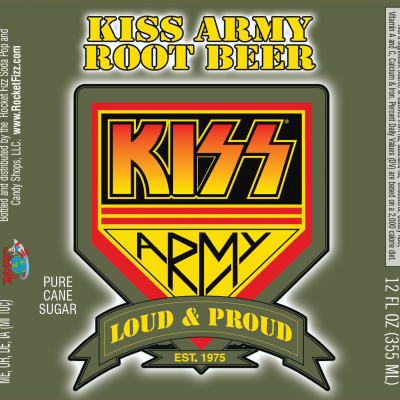 It’s time to party!!! !